Your child’s teeth are small, vulnerable, and going to fall out as your child gets older. This leads many people to believe that the baby teeth are not as important as the permanent teeth that are going to follow. This could not be further from the truth. Not only do those baby teeth help guide the adult teeth in, but they also are what children use to develop the oral hygiene skills that will help them keep their adult teeth healthy. In some ways, they are more important than adult teeth … because bad habits are hard to break. 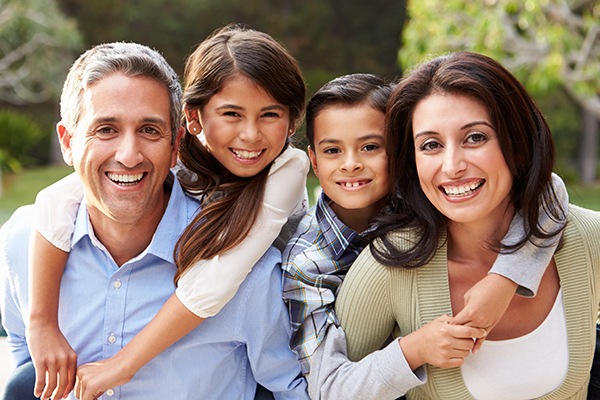 Your Clinton Township, MI dentist at Ardelean Family & Cosmetic Dentistry, PC offers Pediatric Dentistry. As a mother herself, Clinton Township, MI dentist Dr. Ardelean loves kids. She knows all about how full of life and energy they can be. This is one of the reasons that Ardelean Family Dentistry is the perfect place to bring your children for their dental care with our pediatric dentistry services. We want to help your kids develop the kind of habits that will serve them well now and when they get older. 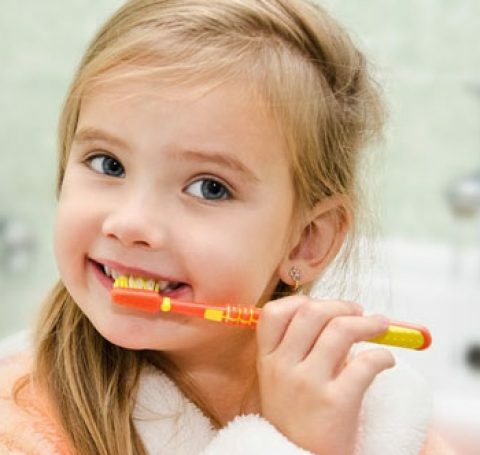 It is generally recommended that your child have their first dental appointment by either 1 year old or within six months after their first tooth comes in, whichever comes first. This will help Clinton Township, MI dentist Dr. Ardelean do two things. The first is that she will be able to begin to build a relationship with your child. This helps alleviate any anxiety about coming to the dentist later on. As part of our pediatric dentistry care, Dr. Ardelean and our team will ensure your child feels happy, safe, and comfortable here, and we can even provide nitrous oxide (laughing gas) in case they need help relaxing. The second is that Dr. Ardelean will now be able to monitor the progress of your child’s dental development. If there is an issue that begins to develop, she will be able to begin the treatment necessary to prevent or correct it. This will save you and your child a whole lot of time, and money, later on. Anyone who has had children knows how hard it is to get them to quit sucking their thumb. Most people just think of helping their child to get over thumb sucking as something that they are supposed to do as parents, but in reality, there is a very real dental reason for it. Your child could do great harm to their teeth by sucking their thumb while their teeth are developing. 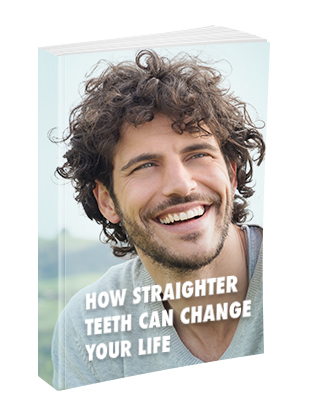 This habit can cause their front teeth to jut forward and develop incorrectly. In addition to the damage to their teeth, there have been cases where children’s thumbs have begun to appear shriveled and their speech underdeveloped because the habit was allowed to persist too long. Dr. Ardelean will be able to help counsel your child and help break the habit of thumb sucking before it causes any permanent damage. The teething phase is one of the hardest times in a child’s life. This is true for the child and parent alike. The constant pain and discomfort that comes from the eruption of new teeth causes your child to cry and causes you stress because you know there is very little you can do about it. Dr. Ardelean understands your situation and can offer advice to help you and your child through this difficult phase. A space maintainer is used to keep a spot open in your child’s mouth for a permanent tooth that has not emerged yet. Dr. Ardelean, Clinton Township, MI dentist, will fit the space maintainer into a spot where another tooth has been lost to keep the surrounding teeth from crowding into the area, preserving your child’s smile. Call our office today to find out more about our pediatric dentistry care and how Clinton Township, MI dentist Dr. Ardelean can help you and your child through the developmental years of their teeth. You can reach us at 586-465-4505 . You can use our online form for appointment requests, questions, or comments as well. One of us will be in touch as soon as possible.